Hello and Happy New Year! I have to admit that I am feeling a little trepidation about 2013. The last few years have been pretty chaotic for me and I’m not sure the number 13 makes me feel all that secure about the next 365 days; well, 362 at this point! So, I’m just going to focus on the good things happening right this moment as we begin the new year. 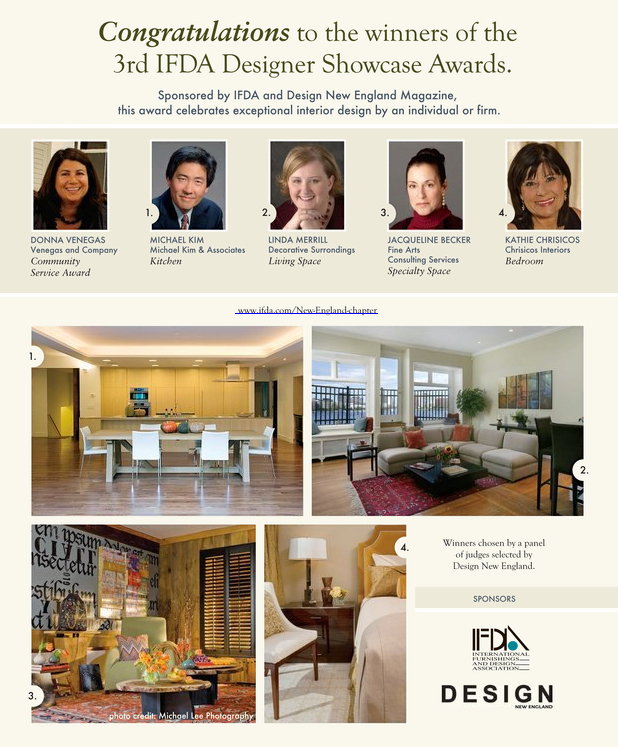 I’d previously announced that I won the IFDA New England 2012 Designer Showcase for best Living Space (yay me!) 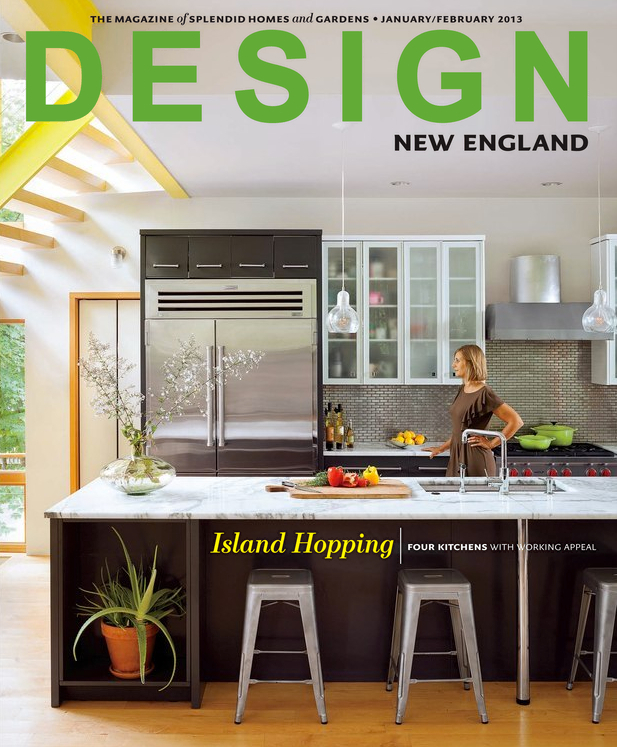 and am excited that media sponsor Design New England magazine has included a lovely spread about the awards in their current issue! It’s a great issue, which you can read here. I also wanted to share that I was asked to contribute one of my New Year’s Resolutions on the Williams-Sonoma Designer Marketplace blog. Thanks to Robin Callan for including me in such as esteemed group of professionals and for making me make my plans public – makes it harder to backslide. Read more here. I’m also focusing on two great projects I’m currently working on – an addition to an antique New Hampshire farmhouse and a fabulous modern oceanfront home on the outer Cape [Cod]. I’ve been covering a lot of miles – but the two projects have both really stretched my style – which I love. More to come soon on those! How are you feeling about 2013? ?